Ride a Century on a Bicycle! 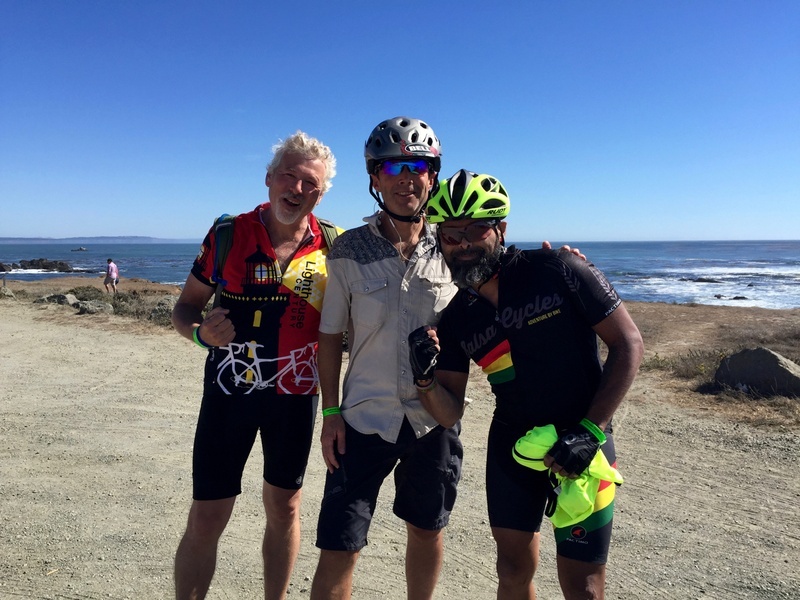 Three of us tackled our first century ride, starting and ending at Morro Bay High School. Mostly Hwy 1, with a long haul of up Hwy 46 to get lots of climbing in. 101 miles, 5400 ft ascent.